The Disneyland Resort goes all out for Halloween. One of the differences between Disneyland and Walt Disney World is that many Disneyland attractions also get dressed up for the holiday. Haunted Mansion Holiday kicked off the holiday overlay trend, and its success has led to several more rides getting the Halloween treatment. Disney California Adventure joins the fun this year and there are now a total of five attractions that have Halloween overlays. Here they are ranked five to one. The fairly simple overlay features Halloween decorations and new music during your choreographed car dance. If you like Luigi’s Rollickin’ Roadsters you will enjoy this. Otherwise there isn’t enough of a difference to warrant a new ride. 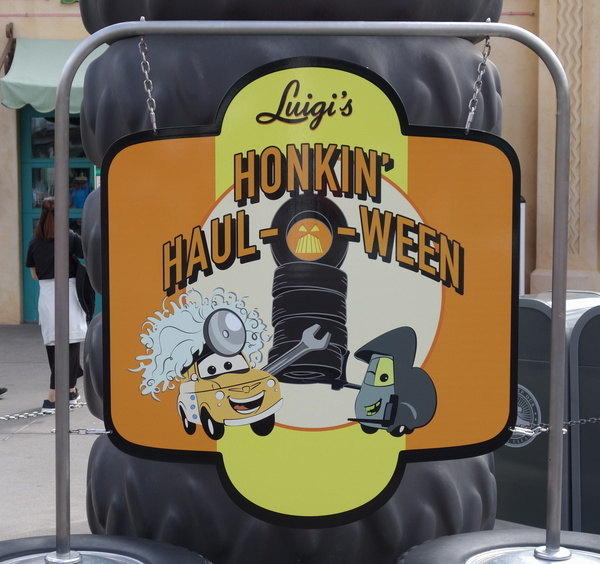 Much like Luigi’s, Mater’s overlay has decorations and new music. The decorations are definitely worth a look, even if you don’t go for a spin. There is a graveyard with car grilles as headstones, a baby tractor dressed up as the mummy, and various decorations that provide cute touches. 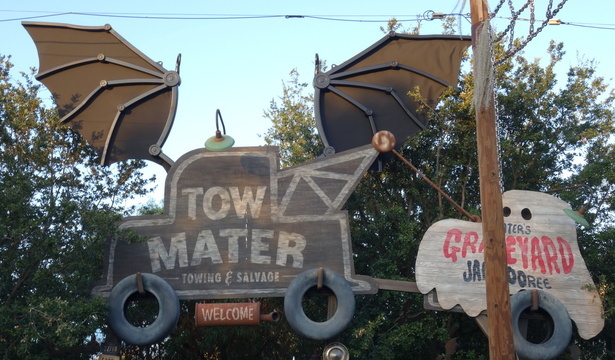 There are plenty of new songs for Mater to sing, such as a version of Monster Mash. The ride itself is the same, but there are enough cosmetic changes to make this worthwhile even if you have ridden the regular version. The popular roller coaster is taken over by a ghost during the Halloween season. The ghost causes technical problems for the space port and reeks havoc for riders. 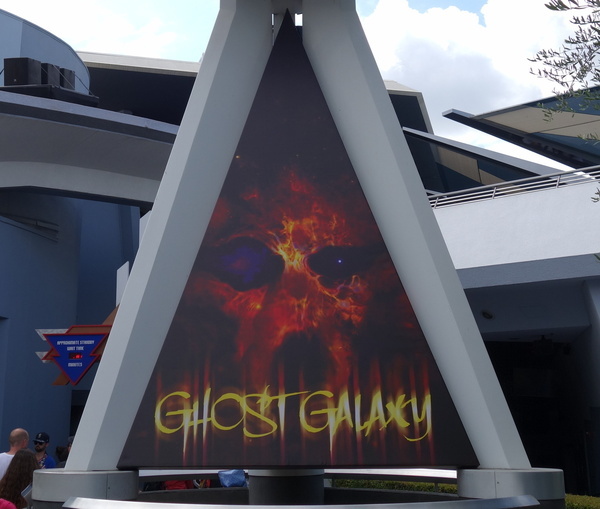 The ride features ghost projections throughout the ride as well as onboard audio specific to the overlay. Due to the projections, a sign outside signifies that this ride may frighten young children. For those brave enough to proceed, the overlay is a fun twist on the traditional Space Mountain. 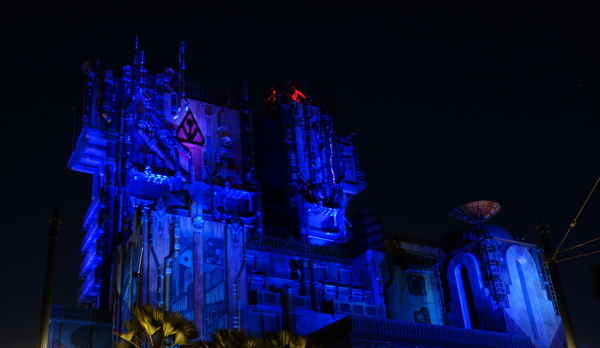 Only a few months after it debuted, Monster’s After Dark takes over where Mission: BREAKOUT! left off. During the day the ride remains Mission: BREAKOUT! as you help the Guardians escape the Collector’s Fortress. As day turns to night, the monsters take over. When the Guardians were released from their cages all sorts of creatures were released, and are causing mayhem throughout the fortress. Rocket asks for your help to rescue Baby Groot, who was left behind in the original escape. The inside queue takes on a more serious look with different lighting and CM’s don emergency gear to reflect the state of a chaotic fortress. The pre-show is new to reflect the new story line and the ride itself features new music and new show scenes featuring Rocket, Baby Groot, and of course, monsters. 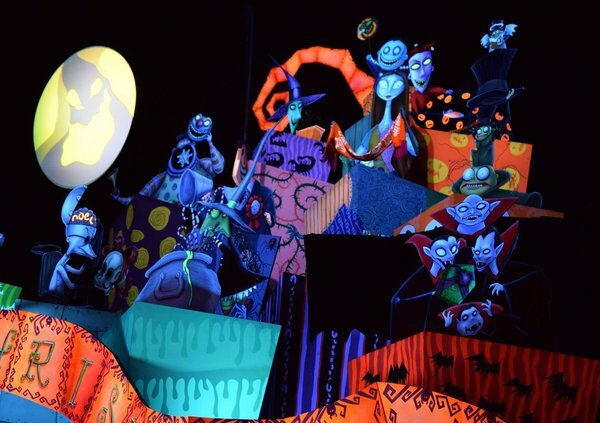 The original Halloween attraction overlay is still the best and most elaborate. 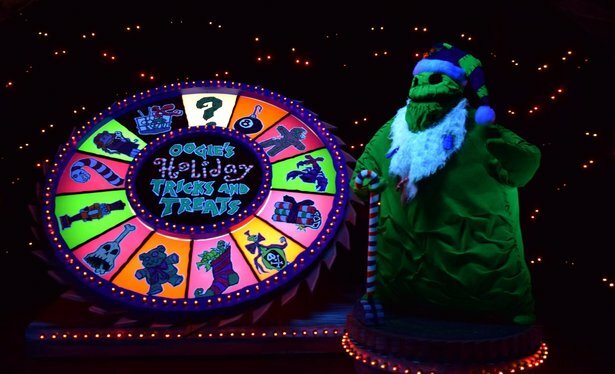 Haunted Mansion Holiday dates back to 2001, and has received several updates and additions over the years. The famous gingerbread house changes every single year. For 2017 it features Ooogie Boogie, who seems to be the unofficial mascot of this year’s Halloween event resort-wide. While most ride overlays simply change out items here and there, The Nightmare Before Christmas completely transforms the Haunted Mansion attraction and almost feels like an entirely new ride. While many Disneyland purists dislike the annual overlay that takes away the original version between September and early January, the ride has been a hit from day one.